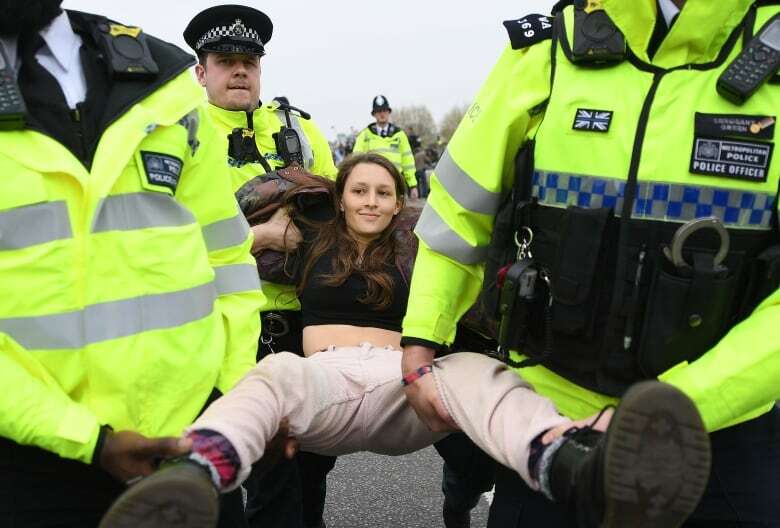 Police have arrested more than 120 people in two days of protests after climate-change activists blocked some of London's most important junctions, including Oxford Circus and Marble Arch, causing traffic chaos. 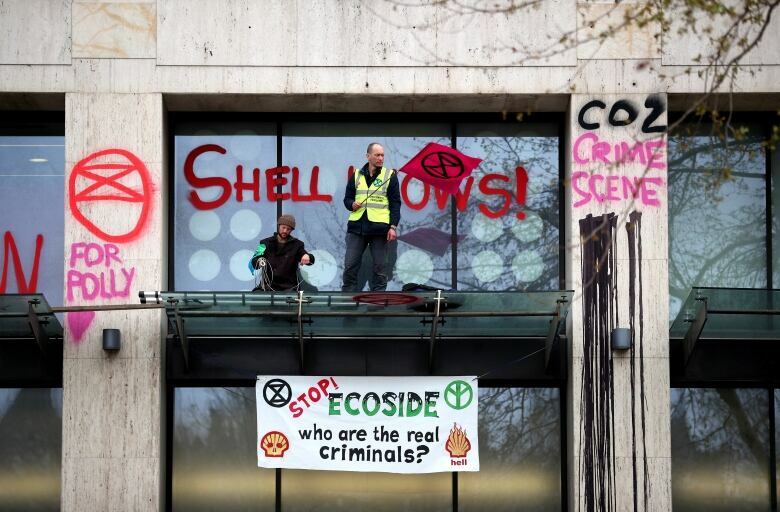 "At this time, ongoing demonstrations are causing serious disruptions to public transport, local businesses and Londoners who wish to go about their daily business," Chief Supt. Colin Wingrove said Tuesday. 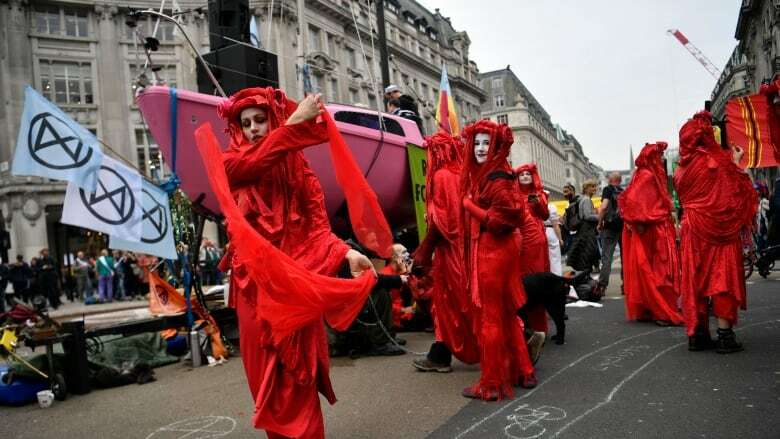 Tents littered the prime shopping area of Oxford Circus on Tuesday morning, with some activists huddled beneath a model boat with the words "Tell the Truth" across its side. One placard read: "Rebel for Life."